Give your Sweetie some sweets from Caramel Creations. Only $10 for a $20 voucher. That's a savings of 50%!!! Caramel Creations offers a great Deal! 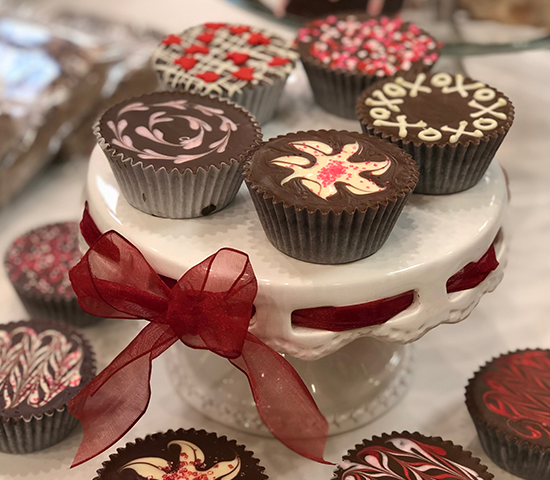 From Dakota Soap Works, Hand-Crafted Jewelry by Pat Blair and Amanda Frink and Grammas Delicacies, to their signature caramel apples, fudge, and other creations. Caramel Creations has it all. 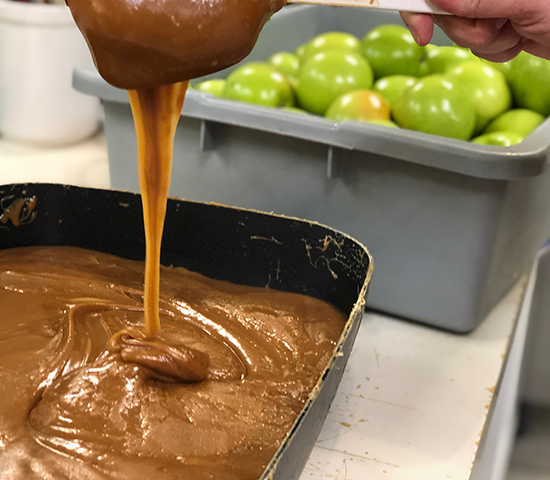 Their Signature Caramel Apples are made with Granny Smith Apples dipped in creamy homemade caramel with an assortment of toppings to choose from. 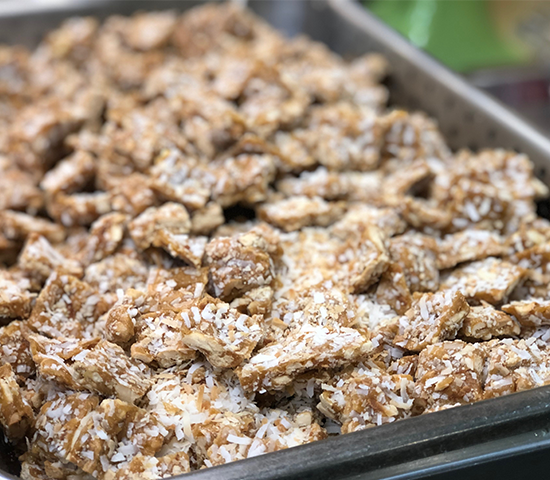 Caramel Creations now owns Dakota Pride and will be offering a full selection of cashews and other candy delights. Come and enjoy their creations! This is the perfect gift for your Valentine. Print off voucher and bring to Rushmore Mall or Ellsworth locations and start shopping!! We invite you to come see our new store at the Rushmore Mall. 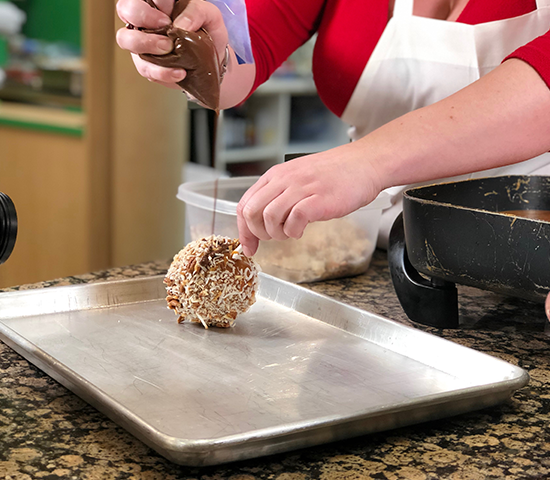 We carry many new items at Caramel Creations such as Dakota Soap Works, Hand-Crafted Jewelry by Pat Blair and Amanda Frink and Grammas Delicacies, Dakotas Pride as well as, our signature caramel apples, fudge, and other creations.